Super Bowl Sunday is tomorrow! As an ex-college athlete, I find it fascinating to watch big games and think about how excited/nervous/focused/distracted/disappointed/overjoyed the players are feeling throughout the game and especially when they win or lose. Having been acquainted with some professional athletes and several college athletes, I can confirm that 99.9% of successful athletes live and die by the words "Work hard. 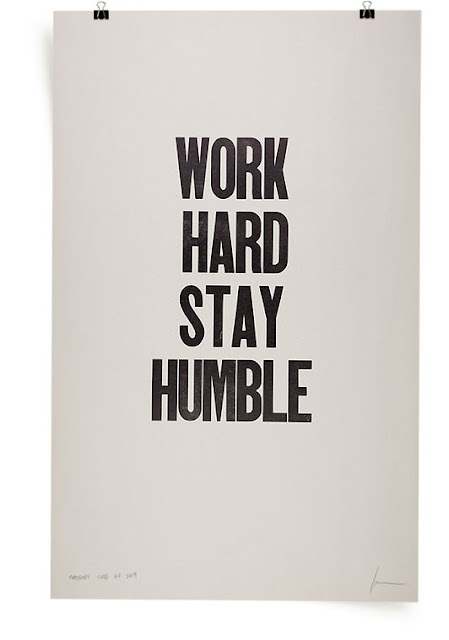 Stay humble." A good motto for work and life. An a lighter note, here are some of my favorite links from around the web this week. I hope you have a great weekend! It's a beautiful world when everyone dresses with class. These Buffalo Chicken Cupcakes actually look really good. A free Valentine's Day card download. I don't really fancy football all that much, but the TOMS ballet flats and ice cream recipes are definitely speaking to me!! i agree with Heather Belle completely! Great links! That Valentine's Day card is lovely. And those ballet flats have me longing for Spring (while it is finally snowing for the first time this winter!). I LOVE the Tom ballet flats!! Definitely need a pair of those!